Hailing from the US East Coast, Mr Dwyer moved to San Fransisco, CAin the late 1990’s and has since been trying to put a face to the term “human music making machine”. From Pink And Brown to Coachwips and The Hospitals, not forgetting tons of other more or less ephemeral bands and collaborations, The Oh Sees seem to be the perfect haven for Dwyer to fulfil his musical obsessions, both on the personal as well as the band level. A reality well proven by Thee Oh Sees two releases in 2011 (both on In The Red Records): the psych pop experimental Castlemania (on which Dwyer recorded almost all instruments himself) and the “tight garage rock chaos” of Carrion Crawler/The Dream ( with the full band in studio and the addition of a 2nd drummer elevating their sound). 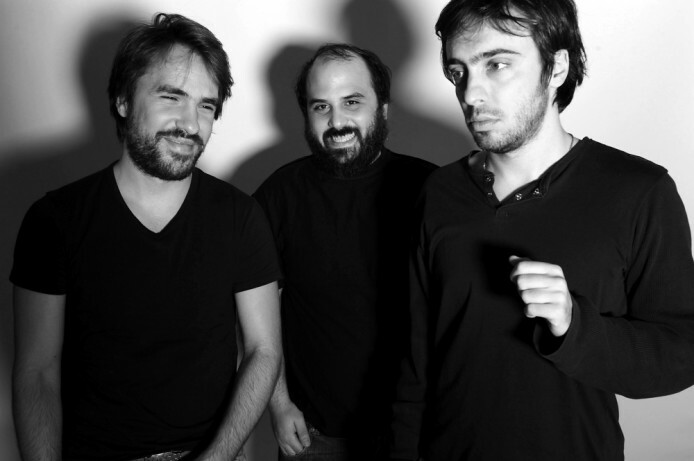 Opening the show will be Baby Guru, one of (if not THE) best bands to have emerged from the local Greek scene in these past years. With last year’s Baby Guru LP (Inner Ear, 2011), as well as their other projects, Baby Guru (Sir Kosmische, Prins Obi, King Elephant) have proven that they have the makings of a varied and always riveting band. Their 2nd LP, Pieces, will be released in September on the Inner Ear label. 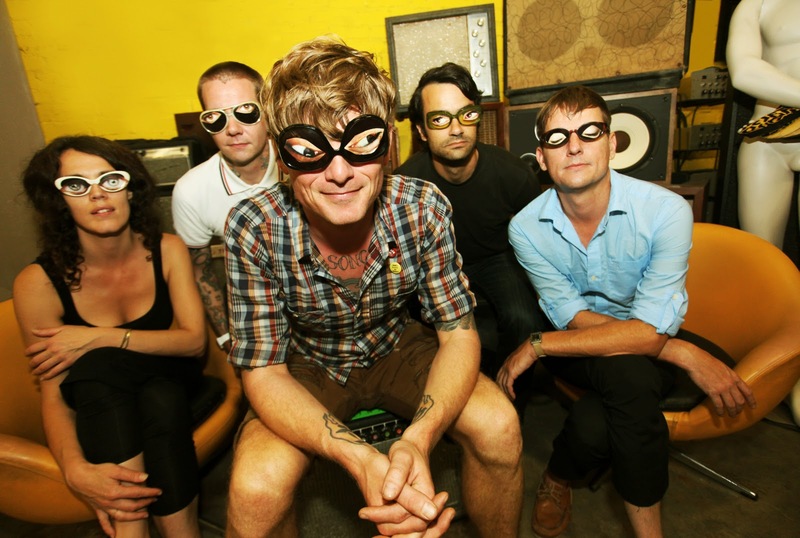 Their impressive live shows, their roots in garage rock, the Kosmische German music of the 1970s and psychedelia promise an exhilarating on stage meeting with Mr. John Dwyer and Thee Oh Sees.